Mosman FC is grateful for the ongoing support of Vernon Partners Property Consultants as a major sponsor of our winter season and our summer 5-a-side competition. We thank Adam and Jasmina for their active support of and participation in the club. Adam can be found playing in both our winter and summer competitions and Jasmina happens to be a handy goalkeeper. 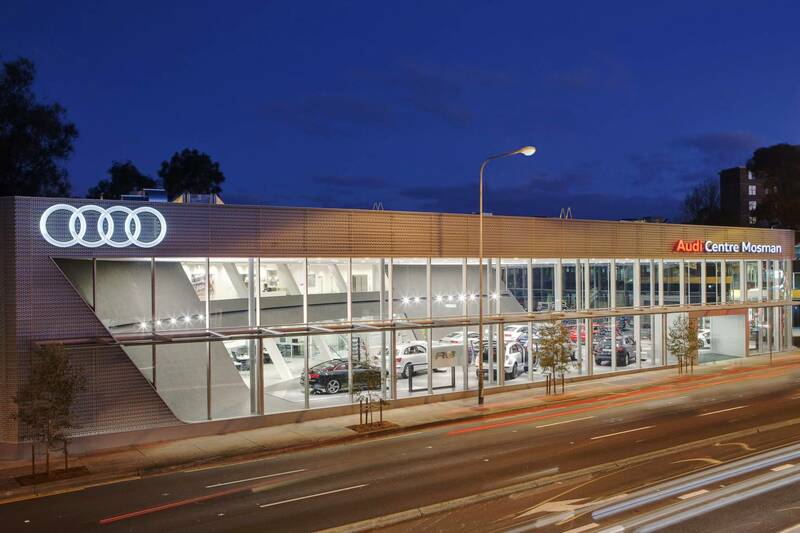 Mosman FC is grateful to have the continuing support of Audi Centre Mosman as a major sponsor of our winter season. You'll see their logo on the back of each winter season player's shirt and plenty of Audis parked in our carparks. The Buena has renewed its sponsorship of our club and we’re excited to share the benefits with Mosman FC members. 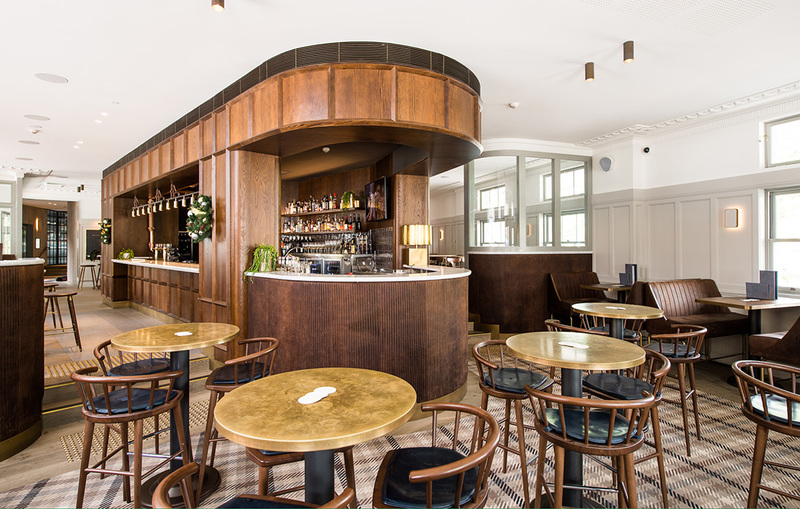 Members will now receive a 10% discount off all full-priced food and drinks at The Buena (excludes Bistro Moncur). Mondays through Thursdays, The Buena is now offering members a special which consists of a $15 pizza and house drink from 5pm until 9:30pm. In order to access these specials, you will need to download an app using these instructions. Please note that the previous membership cards will no longer work. We thank The Buena for its support of the Club and our members. Mosman FC has continued their arrangement with Mosman Physiotherapy & Sports Injury Centre for over 10 years to keep you on the pitch and provide physiotherapy services to MFC members at substantially reduced rates. The clinic is conveniently located near Allan Border Oval for pre and post training and pre-game strapping and post-game acute injury assessment, treatment and rehabilitation. Warringah Bowling Club kindly provides us with space for many of our club events including pre-season launches and the AGM.